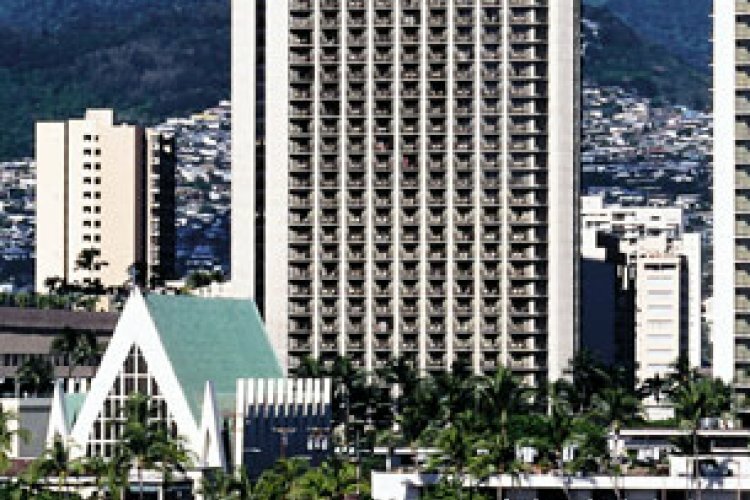 The Hilton Waikiki Prince Kuhio hotel is situated right in heart of Waikiki. 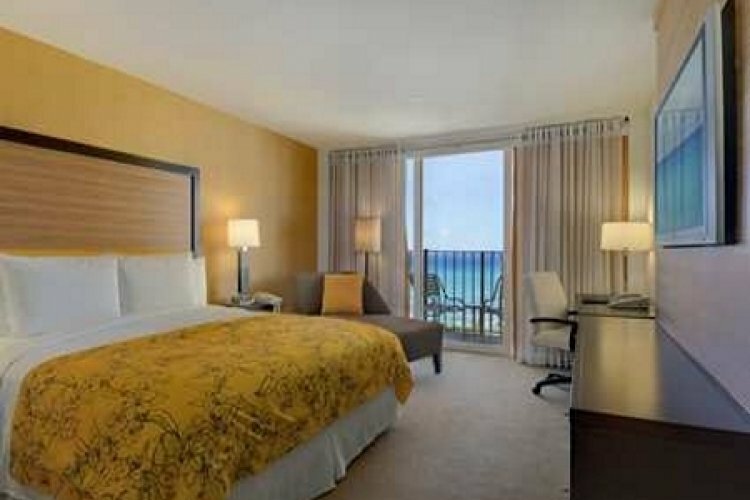 It is within sight of the world famous Waikiki Beach where you can see sun gods and surfers alike. 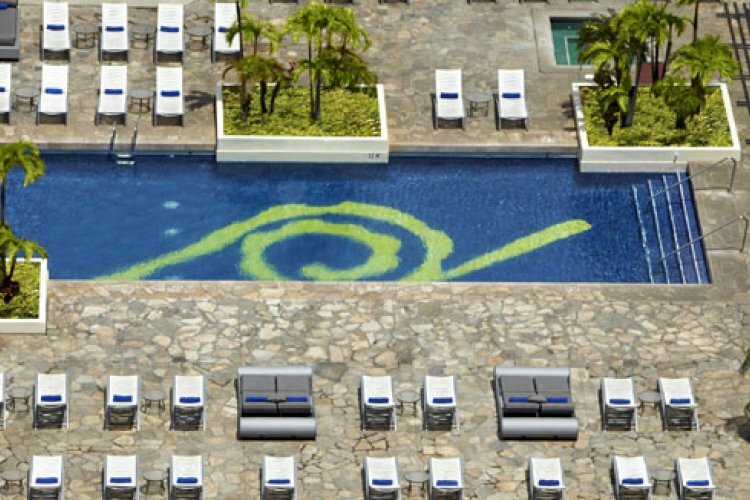 The Hilton Waikiki Prince Kuhio Hotel has been given a new lease of life with a renovation that is slick and contemporary. 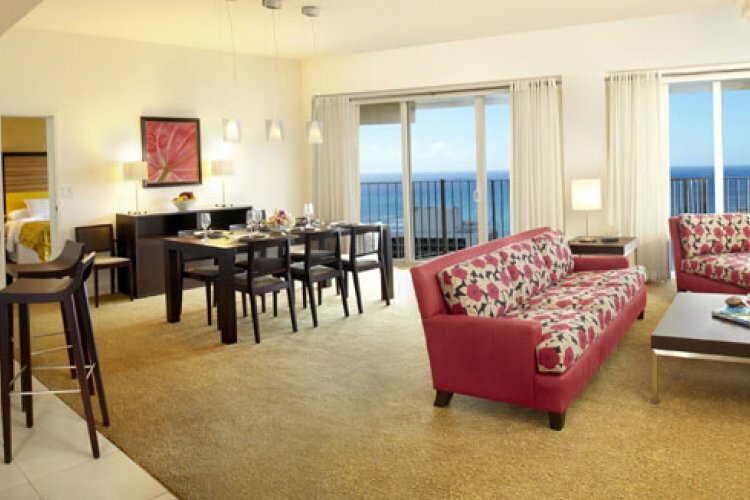 You will find that the rooms have eye catching decor such as the exotic Zebrano and Wenge woods. They compliment the island's vibrant colours perfectly. 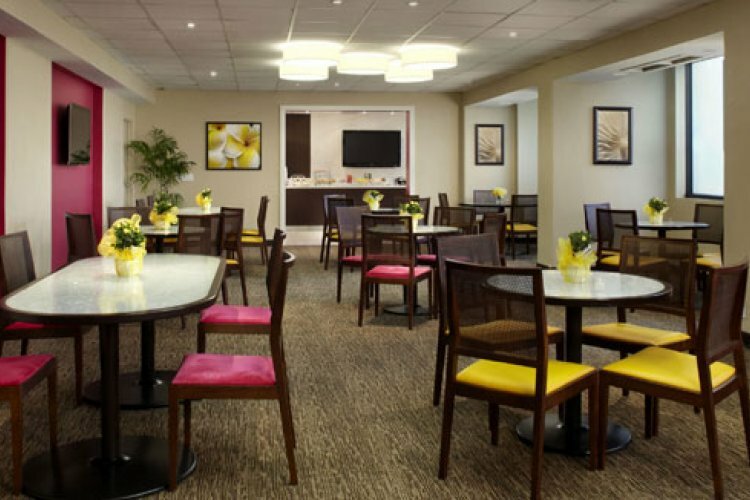 You also have a number of dining options to choose from at this great Hilton hotel. There is the "MAC 24 - 7 Bar and Restaurant" which can serve you wondeful dishes day or night. 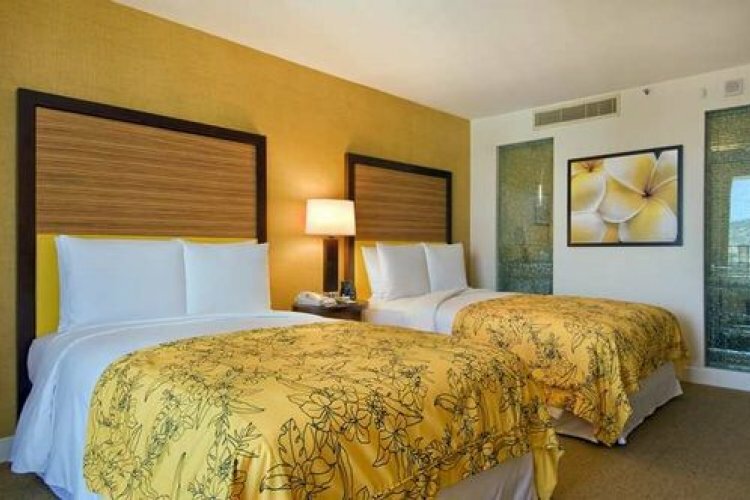 lovely hotel in a central location, 5 mins walk to the beach.